Fleetwood Market, 6 Days a week! 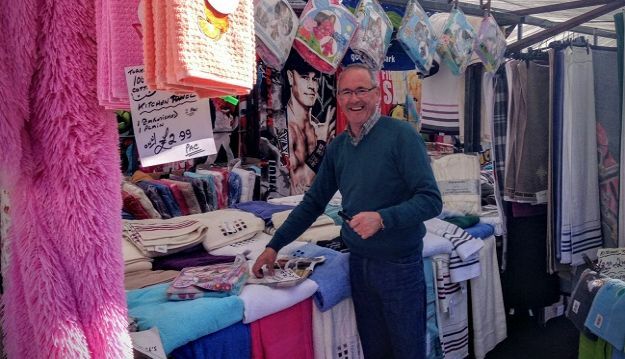 There’s a market to be experienced six days a week in Wyre, so we really are a shopper’s paradise. The latest news area is kept up to date with forthcoming events and industry related matters and there’s also information for coach operators interested in bringing groups to Wyre. You’ll find sections on farmers markets and farm shops in the area too. Why support your local market? We are turning once more to our butchers, bakers and other more traditional outlets keen to show our support for local businesses. Market day still holds a special place in the hearts of many people from all walks of life, as a place to shop but also socialise.